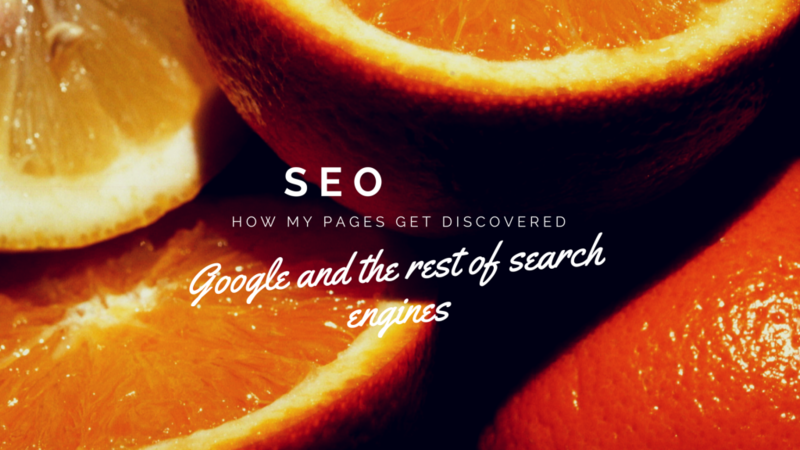 Have you ever wondered how search engines work? If you have and don’t know, then you need our SEO training. Why might arise in your mind. If you want to do search engine optimisation (SEO in short), it is good to know haw the engines work. This gives you immediate insight how you should do your SEO. Without this knowledge, SEO might look like magical spells casted in to ether. Training itself is in two parts. First part cover basics of these topics and second part is examples and exercises. Duration for the training is 3 hours (basic) plus 3 hours (examples and exercises). Throw away Merlin’s spell book of SEO and start optimising your pages by how search engines work. Contact us to learn how! The training is available also in Finnish.